A huge thank you goes out to everyone who supported us with likes, comments, and follows over the past year. 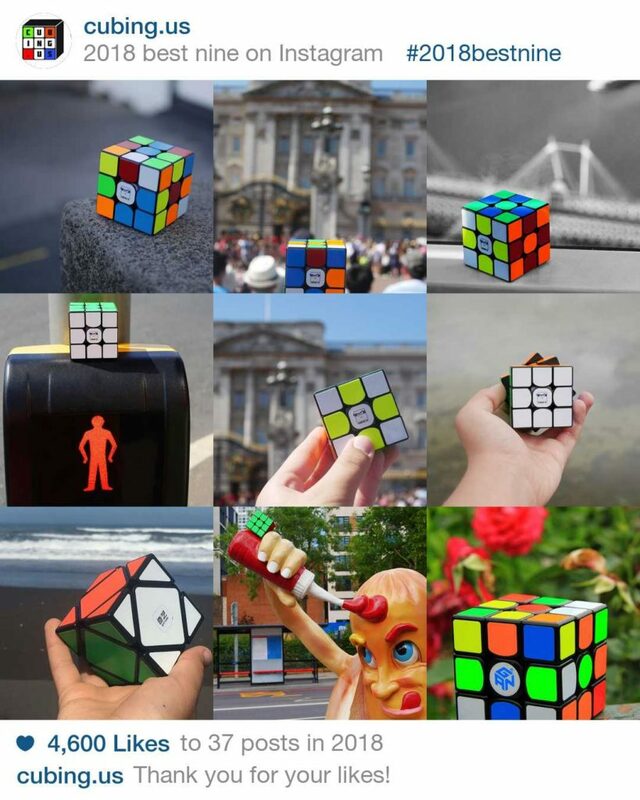 If you’re not already following us, check out our page @cubing.us for some amazing cubeography and occasional contests! Hey there everyone! 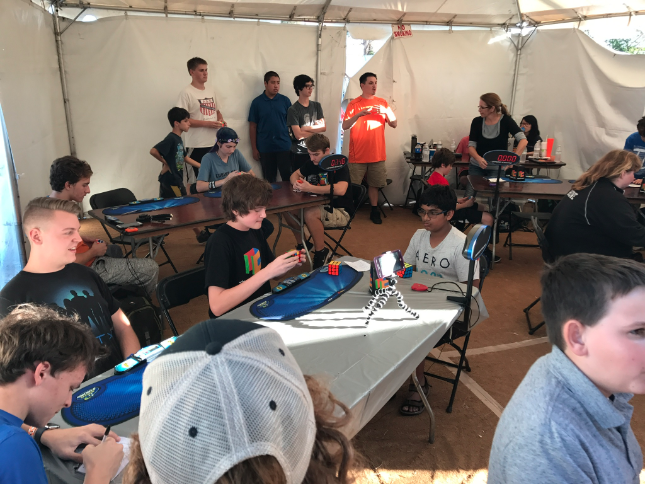 It’s Makani here with a recap of our recent competition, For the Love of Cubing 2017! First off, I’d like to say thank to you everyone that attended this competition. We had a blast! 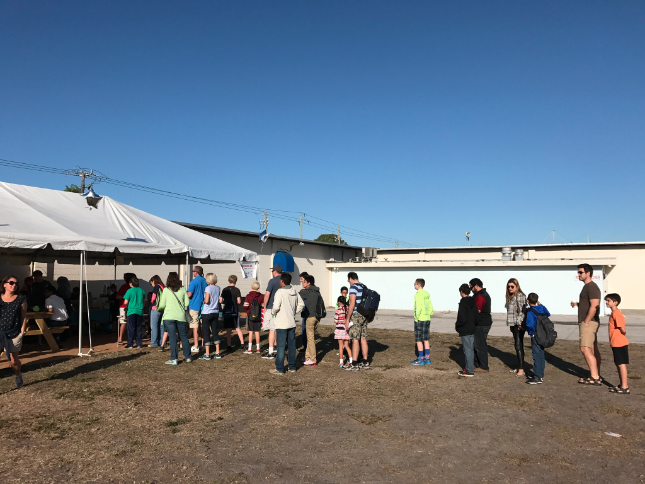 The competition was at the Martin County Fairgrounds on Saturday, Feb. 11th 2017. 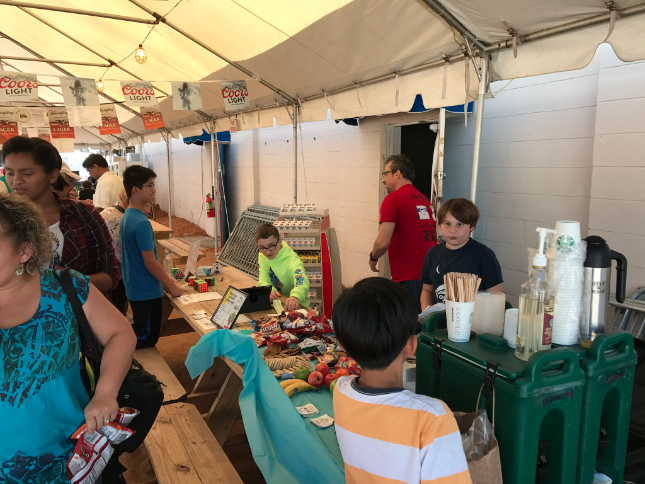 We had 3 tents for everyone to enjoy: 1 closed tent for competing and 2 for people to have fun with other cubers. 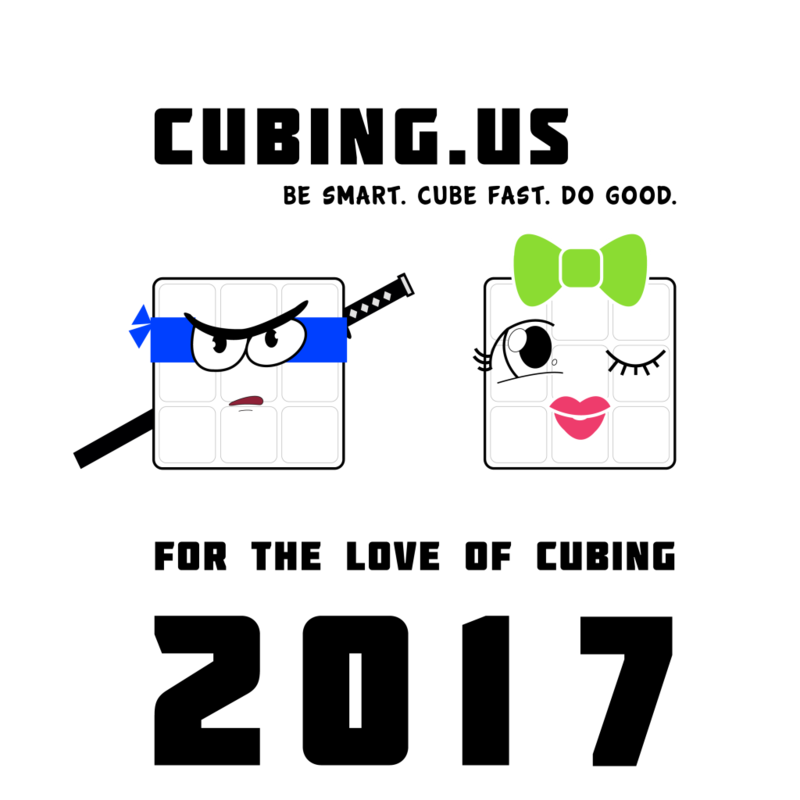 We started out with 2×2, I got a 5.39 average. Then the lunch break. We had Chick-Fil-A for purchase there! We sold out of sandwiches. Following pyraminx was 2×2 round 2. Then we had 3×3 round 2, and right after round 2, we packed up and moved to the wagon wheel stage to have 3×3 finals. 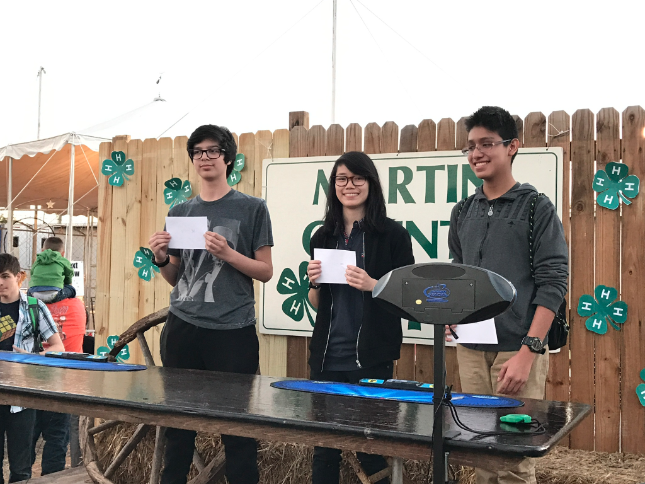 Katie Hull got 1st in 3×3, James Olarte got 2nd in 3×3, and 3rd in 3×3 went to Daniel Davila. Katie Hull also won 2×2 and megaminx. 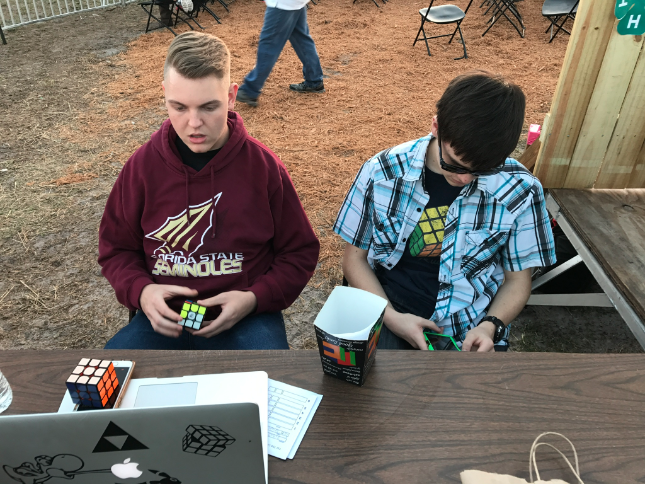 And last but not least, Gabriel Nash won skewb. Overall, this was a great competition! 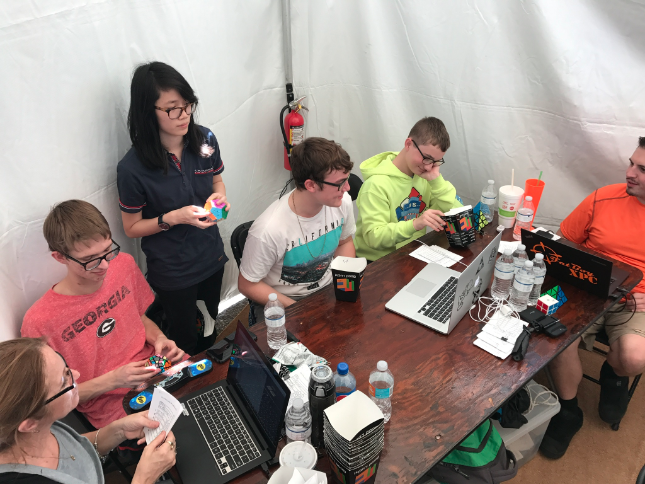 Everyone met new cuber friends, and lots of PBs were broken! 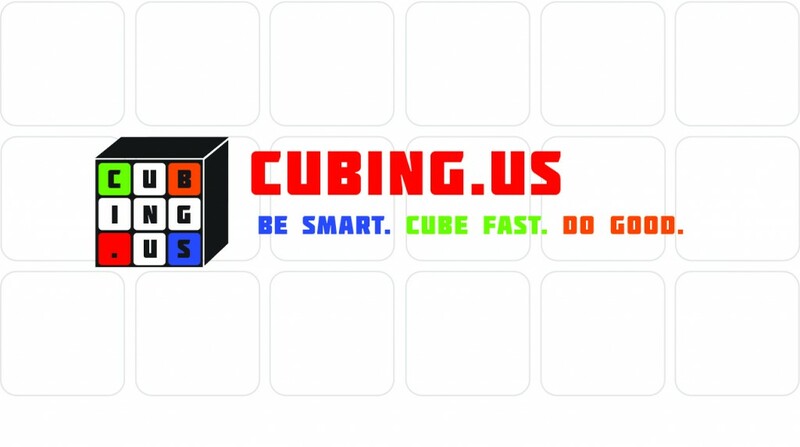 Keep on the lookout for upcoming events with Cubing.US! 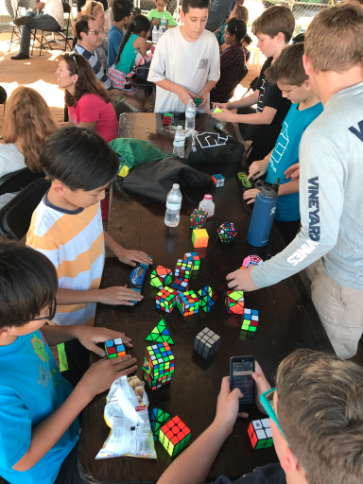 A table filled with many cubes and many kids! Also many records! Scrambling cubes and data entry! Act now, the shirts are only available until February 9th!